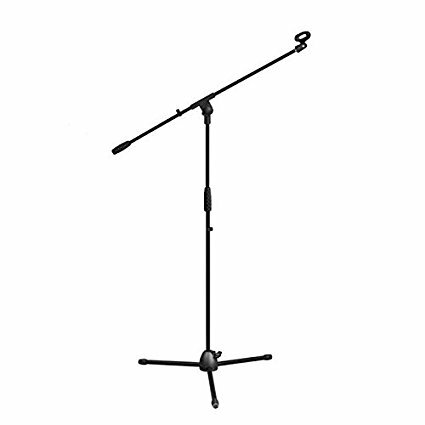 This classic Microphone Stand with Boom by Trax, simple yet efficient. 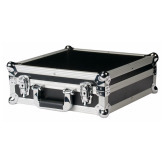 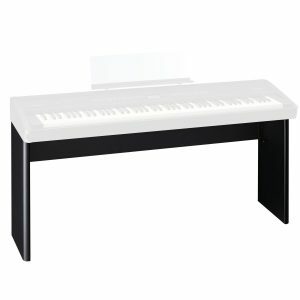 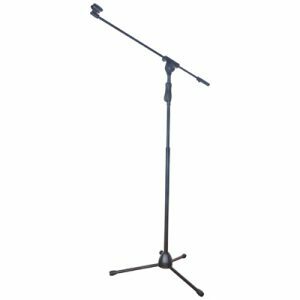 SKU: TRA-M-1 Category: Microphone Stands & Accessories Tags: Boom Microphone Stand, Microphone Stand, Stand, trax Brands: Trax. 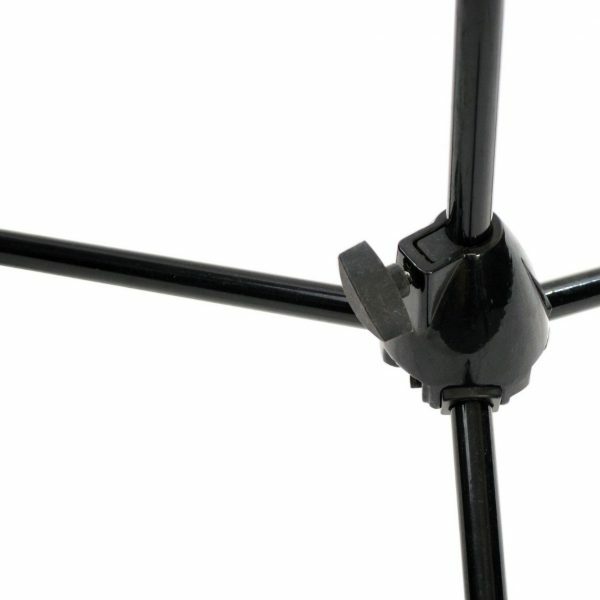 This classic Microphone Stand with Boom by Trax is a tripod-style mic stand built to be both durable and lightweight. 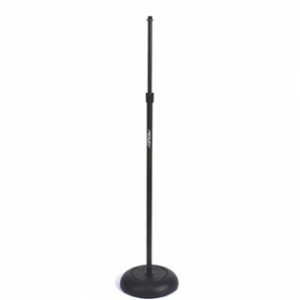 The adjustable boom makes this microphone stand the industry’s most flexible and easy-to-use stand on the market. 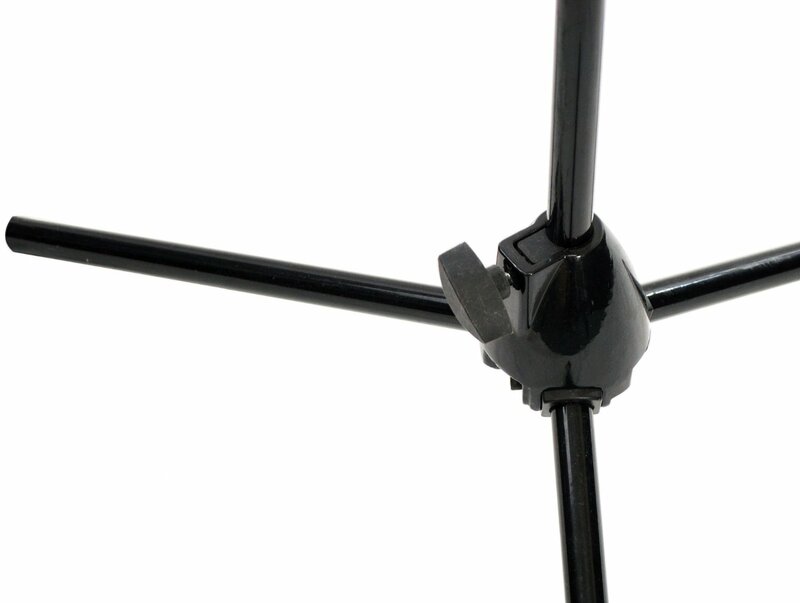 Reliable, sturdy, and solid this mic stand is built to last. 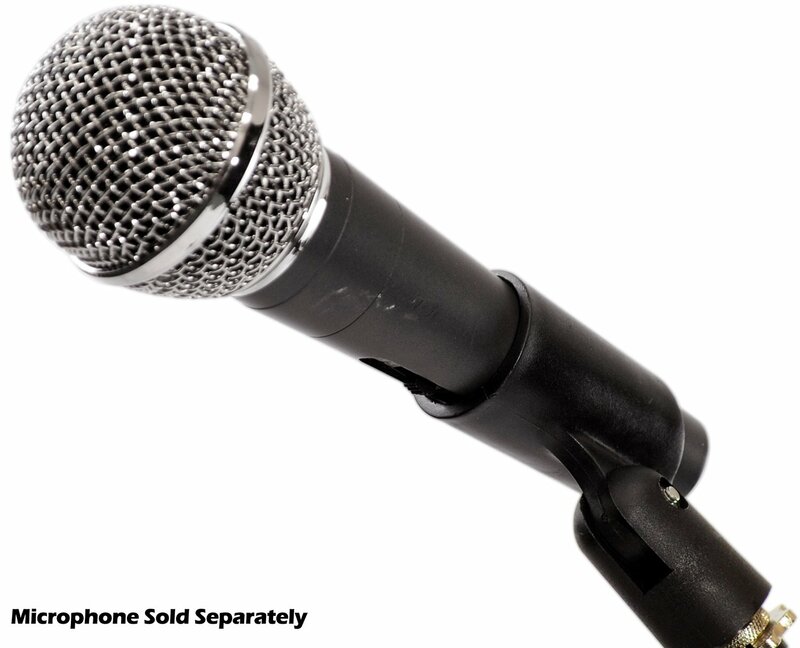 Plus, with an extended boom this Microphone Stand with Boom by Trax is extra-versatile. 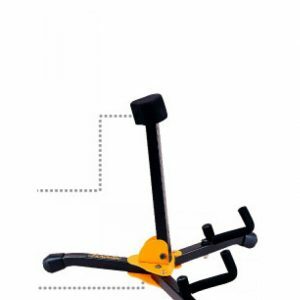 Variable height adjustment from 38.5″ to 66″ – 29 3/8” boom lenght. 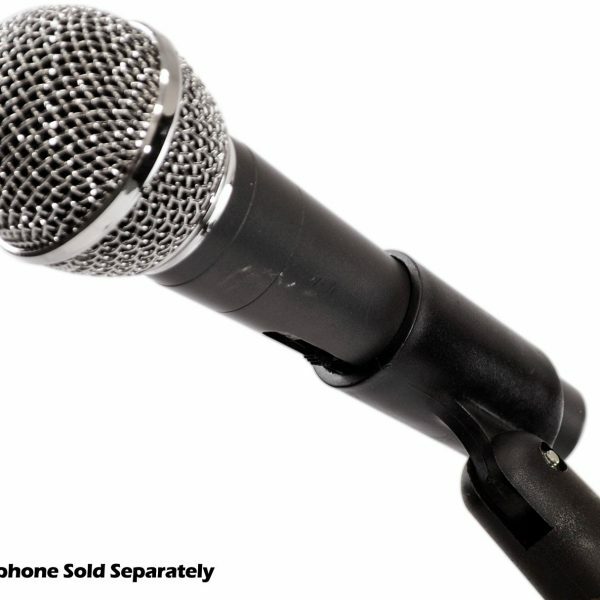 3/8” and 5/8” threaded mount and includes Microphone holder.